It is easy to launch a new supersonic aircraft. You just need a few nice computer images of your concept flying (preferably something that looks a bit different), a good PR firm and a cool name. Once you have enjoyed the initial press coverage, you just need to spend thousands and thousands of hours designing, testing and refining. 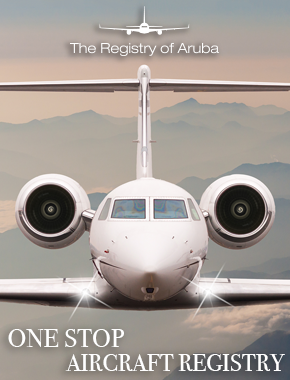 Add thousands of hours of working with regulators and you get your aircraft certificated. And then the hard work starts. Many companies have got through these stages but failed to make money from building aircraft. Despite knowing all this Brian Barents, Dr Richard Tracy and Robert Bass still decided to launch Aerion Supersonic in 2003. All brought different skills to the table. Tracy is a genuine aerospace-genius best known for his ground-breaking work with laminar flow. Bass is one of the world’s most successful investors. And then there was Barents. 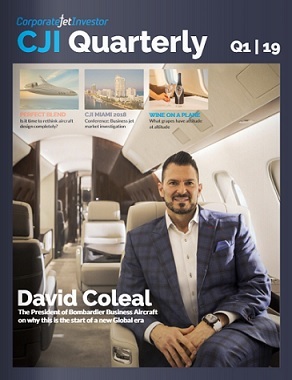 Unlike his other co-founders, Barents had been at the helm of several business aviation companies – including head of marketing, sales and support for Cessna. He also helped Toyota launch the Lexus brand. But he soon came back to business aviation and is widely credited with steering Learjet Inc out of bankruptcy. He also led the formation of Galaxy Aerospace, the development of the Galaxy super-midsize jet, and the company’s sale to Gulfstream. As head of Aerion, he helped grow the company from the early sketches to the most credible of the supersonic business jet contenders. There are others, but none has yet put in the same hours as the team behind the AS2 supersonic business jet. Aerion is now a proper company, with an all-star leadership. It includes Tom Vice, the former president of Northrop Grumman’s Aerospace Systems who takes over as CEO, former Embraer Executive Jets president Ernest Edwards, and Mike Hinderberger, the chief engineer behind the Gulfstream G650. Senior management also includes Bryan Moss, former CEO of Gulfstream and Gerald Grinstein, former CEO of Delta. It also has a joint development partner in Lockheed Martin that has a wealth of experience in the fundamentals of supersonic flight. And in GE it has an engine manufacturer that not only builds the engines for some of the world’s most popular commercial aircraft, but also those that power some of the best known supersonic fighter jets. The next step is getting the aircraft flying. Aerion says that it is aiming for a first flight of the completed aircraft in 2023, with certification and entry into service in 2025. Although he will keep a watchful eye over the company he helped create, Barents has decided to retire from the company, aged 74. Vice will run the next stage. You cannot begrudge Barents the break.